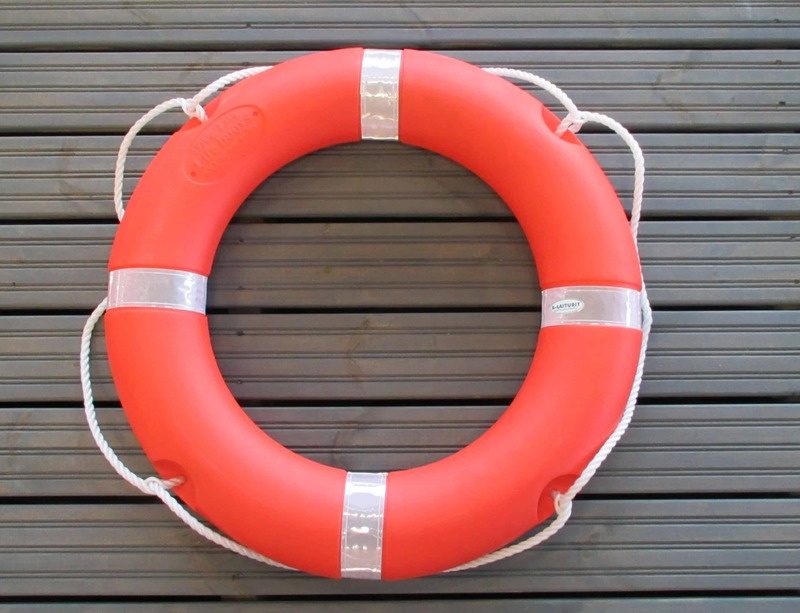 The lifebuoy and the pre-attached throw line is part of the basic equipment of every shore. 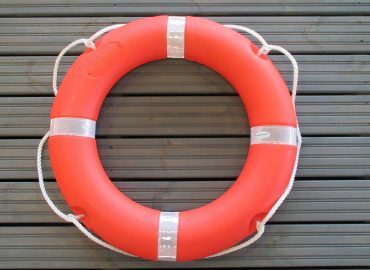 The lifebuoy should be in a visible place and at a suitable height so that even a child can reach it if necessary. It is recommended that the throwing of the lifebuoy be practiced beforehand. A-Laituris throw line can always be re-packed after use.